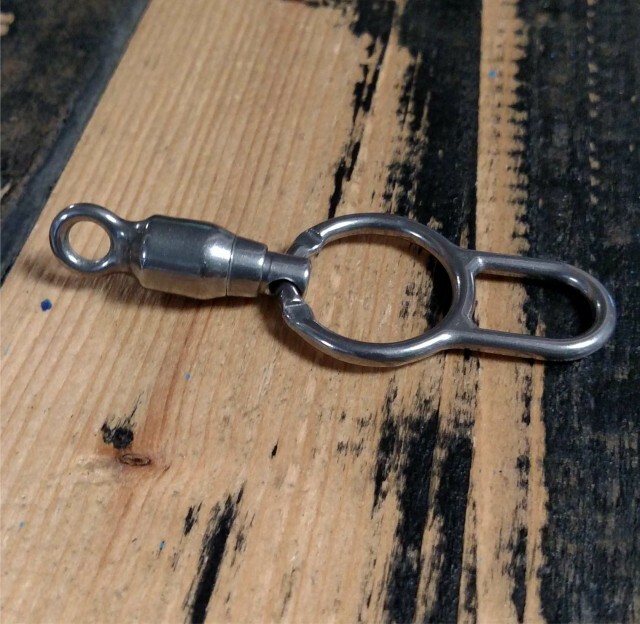 Stainless Steel Safety flag out ring with swivel attached, needed if upgrading an older bar with new Push Away Chicken loop or a replacement if you managed to loose yours! 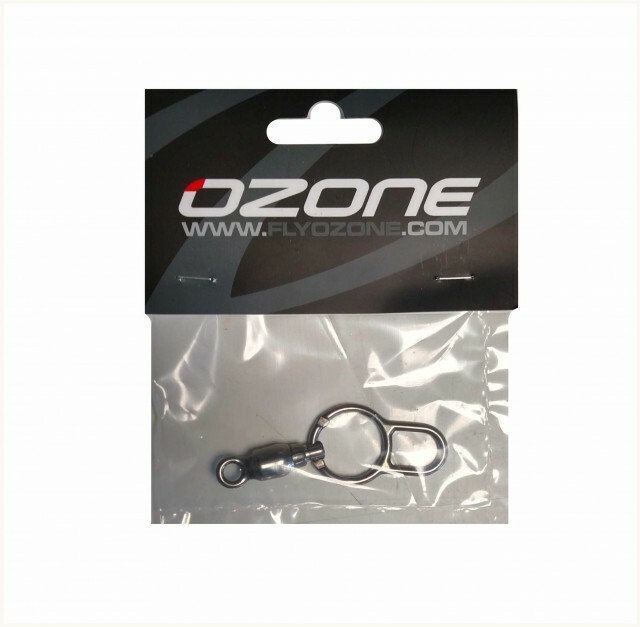 The Safety ring is designed to go under the quick release unit and your safety attaches to it. Has a second loop attached to allow you to ride suicide and has a handy swivel built into it. Easy to change. 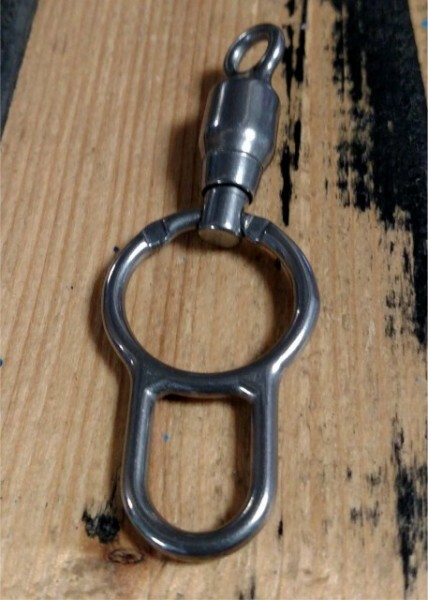 Pack contains one Stainless Steel Safety flag out ring with swivel.